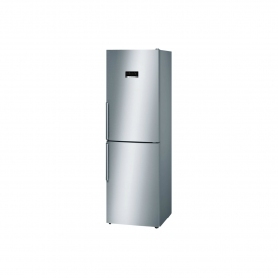 Purchasing a combined fridge freezer can be a great alternative to having two separate appliances. 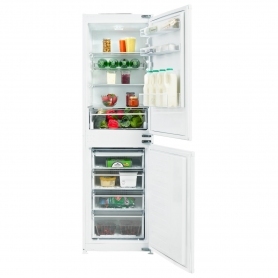 The KNM4561l from Blomberg offers plenty of storage space and some great features to keep your food fresh and tasty. 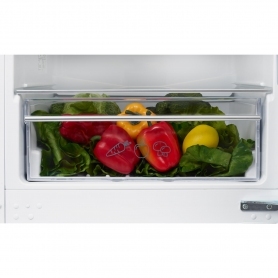 The KNM4561l has been awarded a four star freezer rating, meaning it is ideal for freezing fresh foods, and can store frozen produce for up to a year. 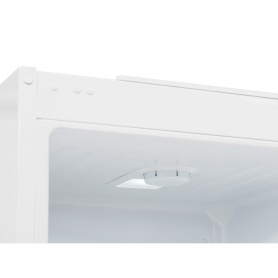 Manually defrosting the freezer is now a thing of the past, thanks to the Frost Free technology inside the KNM4561l. This prevents a build-up of ice inside the appliance, which could take up valuable space. 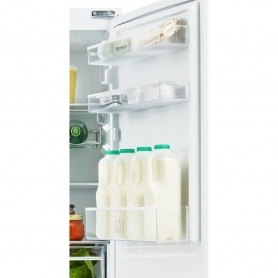 Blomberg have added some little extras to the KNM4561l fridge freezer. The appliance comes in a white finish, and chrome trims have been added to the inside for a premium look and feel. 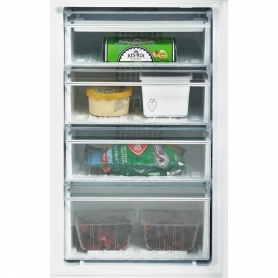 The Blomberg KNM4561l fridge freezer perfectly chills your food and has some great little extras. Order yours today.